Foot Levelers is the world’s leading provider of individually designed Stabilizing Custom Orthotics, custom orthotic flip-flops, Shoethotics® and Sandalthotics®, as well as therapeutic products. We have been serving healthcare professionals and their patients for over 6 decades with products designed to help reduce pain in the feet, legs, hips, back and neck, so you can enjoy a fuller and happier life at work, home or play. 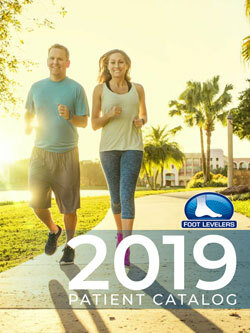 Like us on Facebook and follow us on Twitter (@FootLevelers) to learn more about Foot Levelers, Inc., or visit our patient blog to learn more about improving posture and staying healthy, and to stay up-to-date with our latest products. Doctor and patient testimonials are also a great place to see practical examples of how Foot Levelers reduces pain, improves functionality, and enhances both doctor and patient success. He wanted to enlist. Instead, he found his calling. It was 1942, and the war was raging. A young man from Iowa, Monte H. Greenawalt, wanted to help. But his preparations didn’t go as planned. A tainted batch of vaccinations killed many, and left Monte paralyzed. He was forced to lie in an iron lung for six months. "Monte will have to live the rest of his life as a paraplegic," the doctors told his devastated family. A Chiropractor changed that. “They carried him in and he walked out,” his mother would recall. 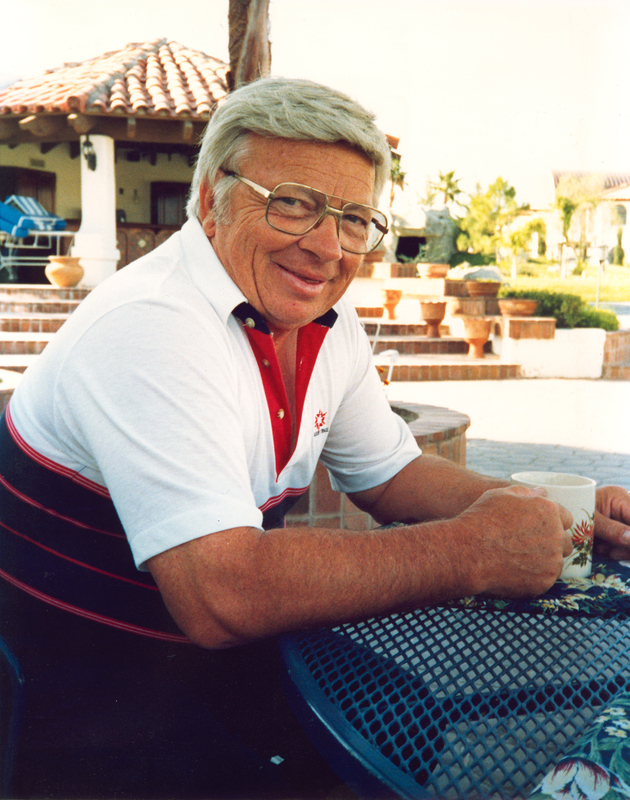 Monte’s path was now clear, and in 1948, he earned his degree from Lincoln Chiropractic College. As a young doctor, Dr. Monte began to notice a pattern: patients, especially ones with foot problems, were returning to him with the same back, joint, knee and hip problems they started with—his adjustments just weren’t holding. Dr. Monte referred these patients to a podiatrist, but their problems persisted. Dr. Monte began to experiment with orthotics, and through trial and error, developed a formula based on 16 unique measurements of the foot. 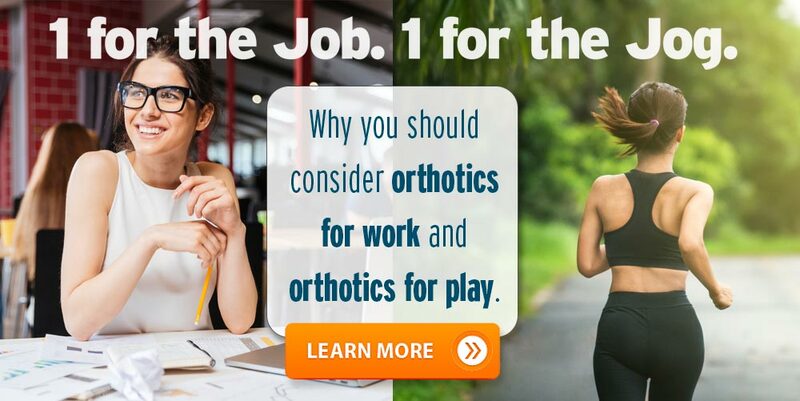 Unlike off-the-shelf orthotics or even those made by podiatrists, Dr. Monte’s orthotic was designed to support all 3 arches of the foot, rather than just one. His patients began to feel better, results improved; his adjustments held longer. Demand for his services grew. In 1952, Foot Levelers, Inc. was born. In the decades since, Foot Levelers has served tens of thousands of doctors and millions of patients. A strong supporter of the profession that made us possible, Foot Levelers is also active philanthropically by supporting Chiropractic research, education and causes. We’re proud of the difference we’ve made in patients’ lives and in healthcare as a whole, and we invite you to join us. Introduced the Kiosk: builds practice, saves time, enhances the patient experience.